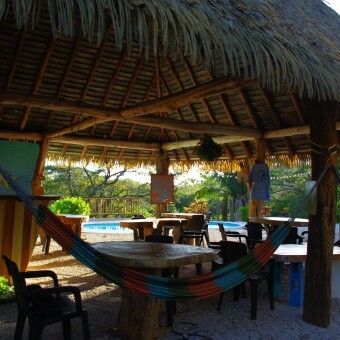 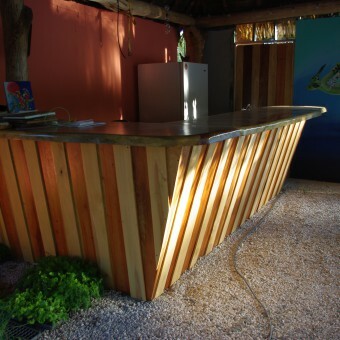 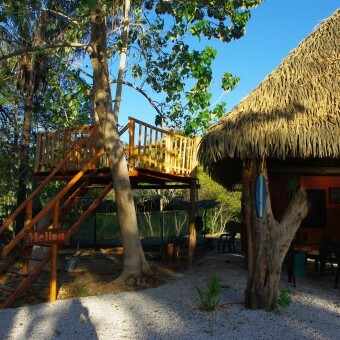 Surf-studios-nature-adventure Organic food, restaurant, friendly staff, lodging, tree top yoga platform, healthy lifestyle, another level of relaxation, salt water pool, surfing spot, massage, activities,nesting and hatching of sea turtles, wild life, howler monlkeys,birding, rapel plataform. 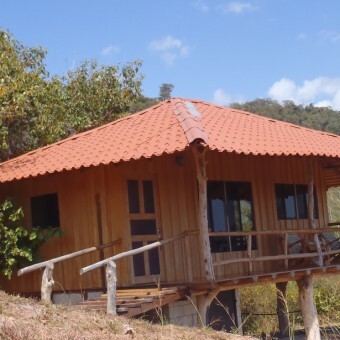 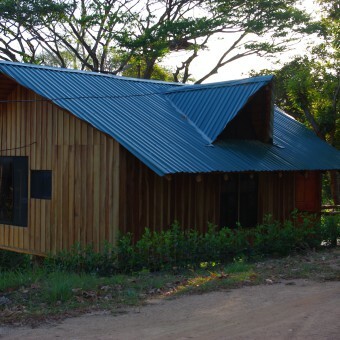 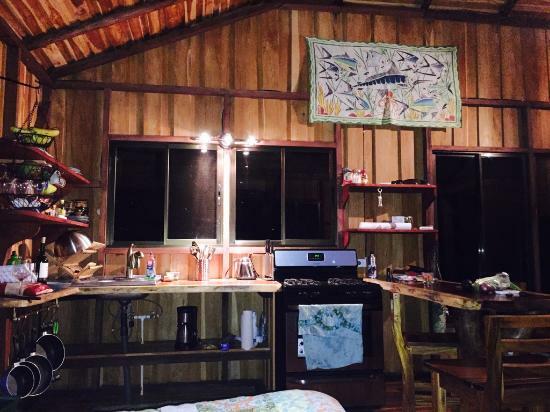 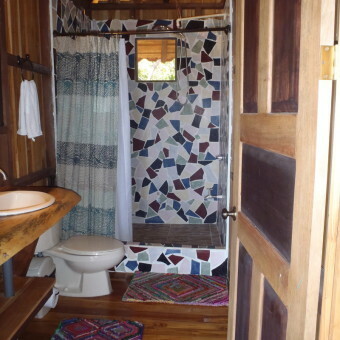 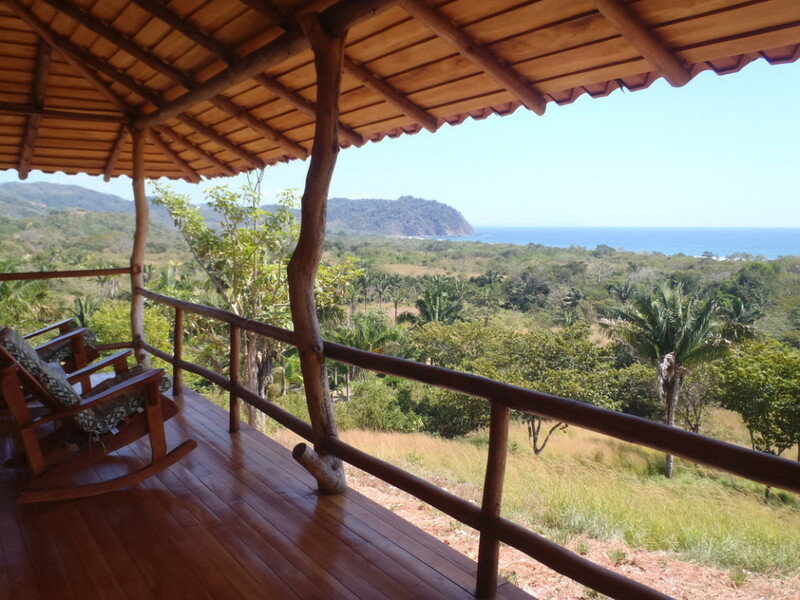 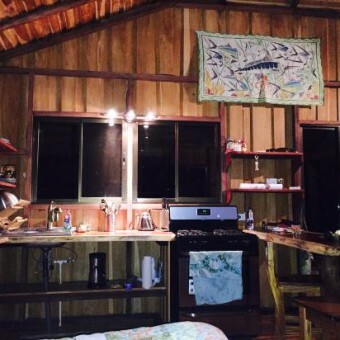 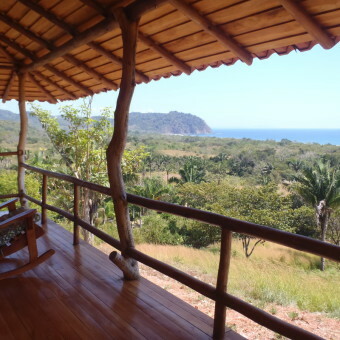 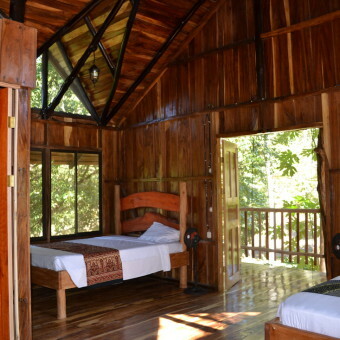 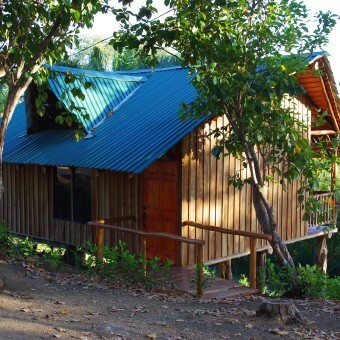 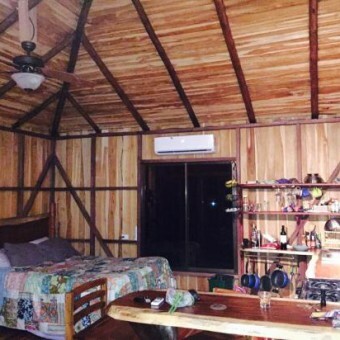 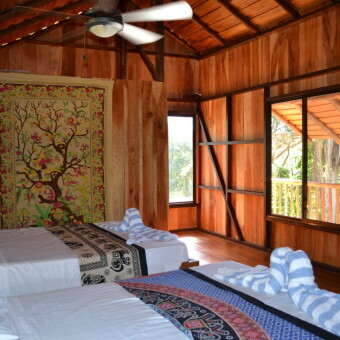 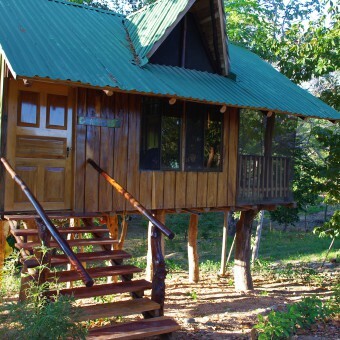 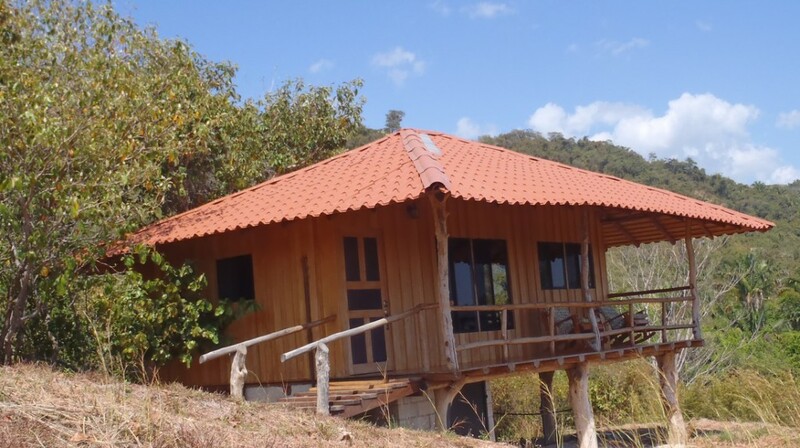 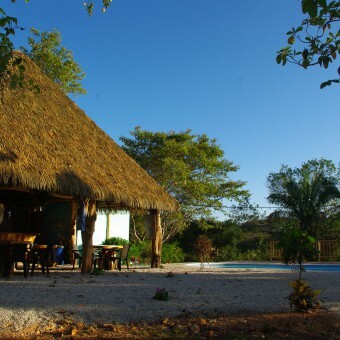 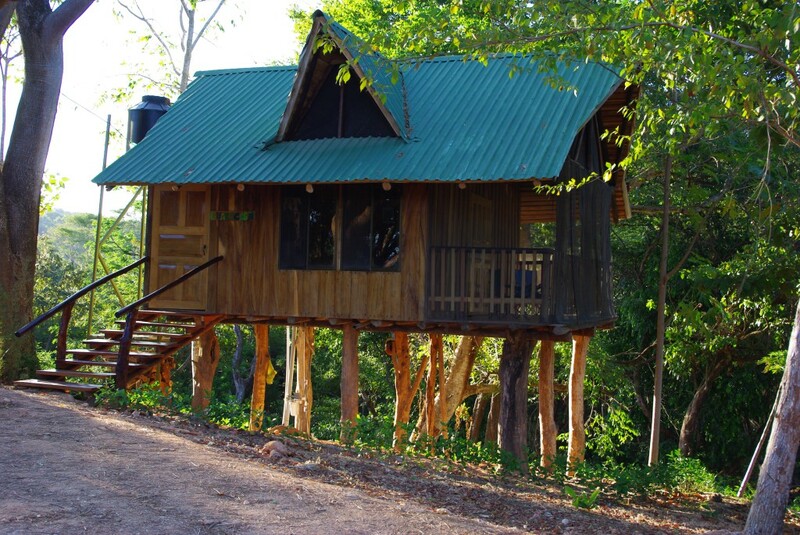 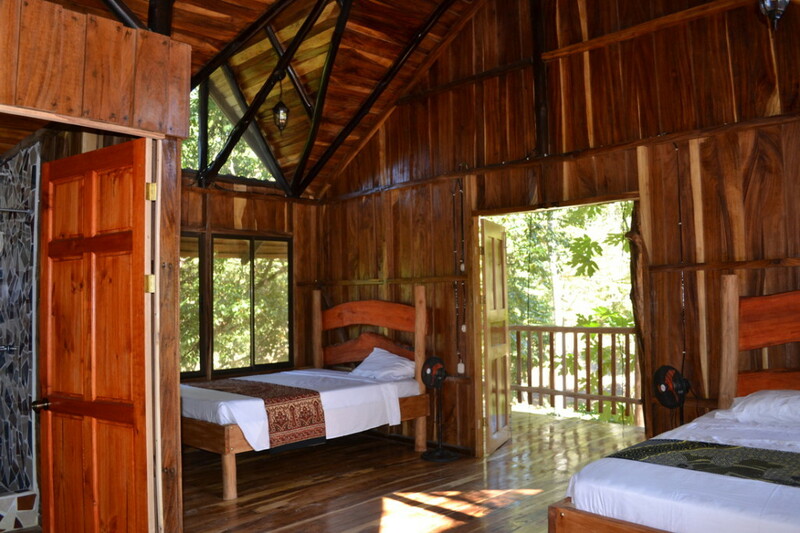 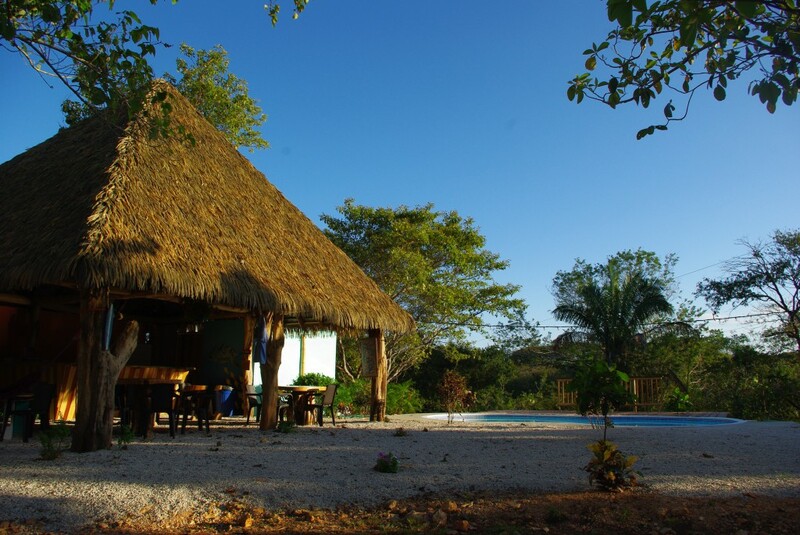 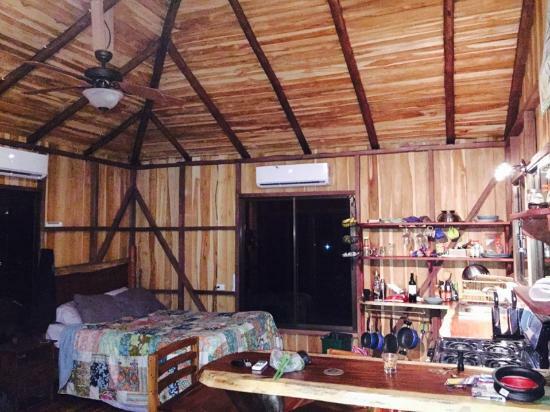 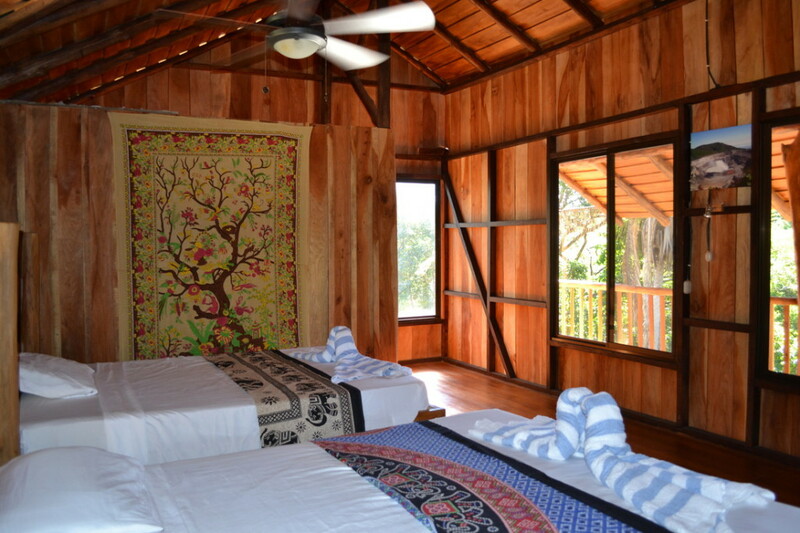 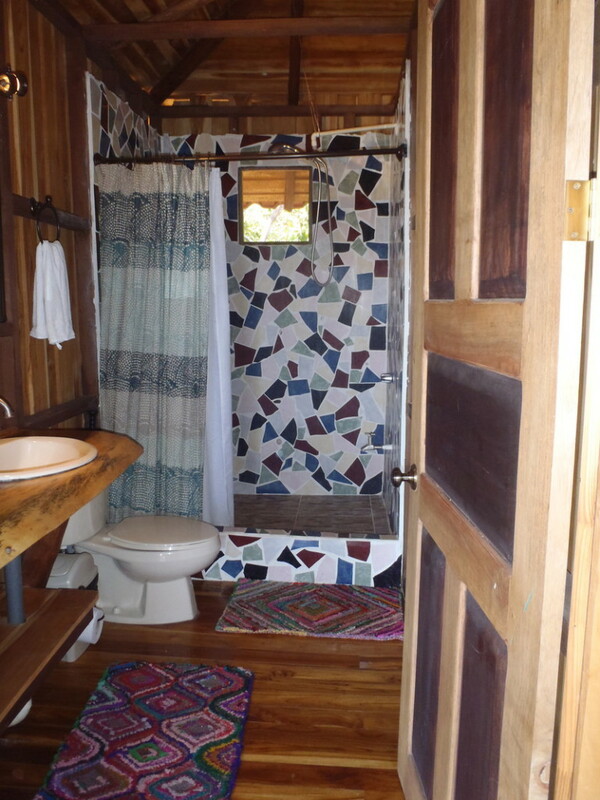 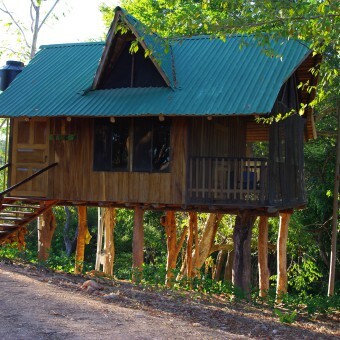 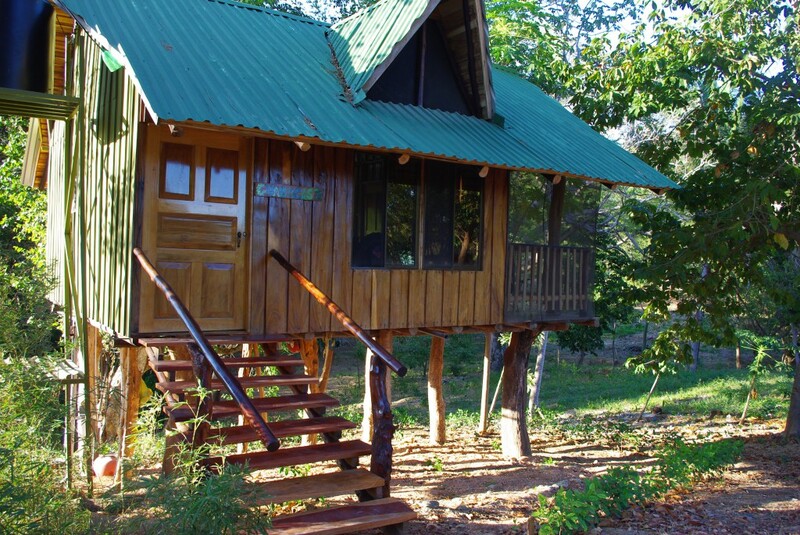 A sustainable, studio casitas made of local hardwoods surrounded by the beauty of nature. 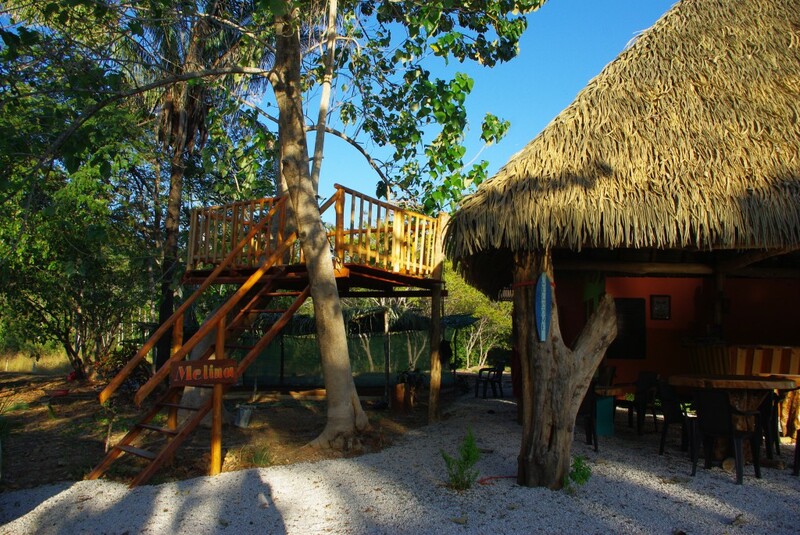 Walk to majestic Camaronal Beach for world class waves and nesting sea turtles. 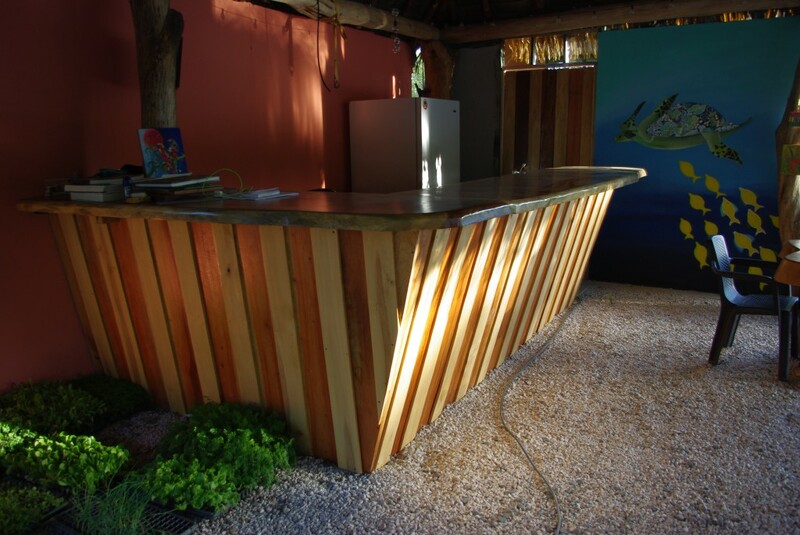 Our mission is to create a space unique to the area that leaves a minimal footprint. 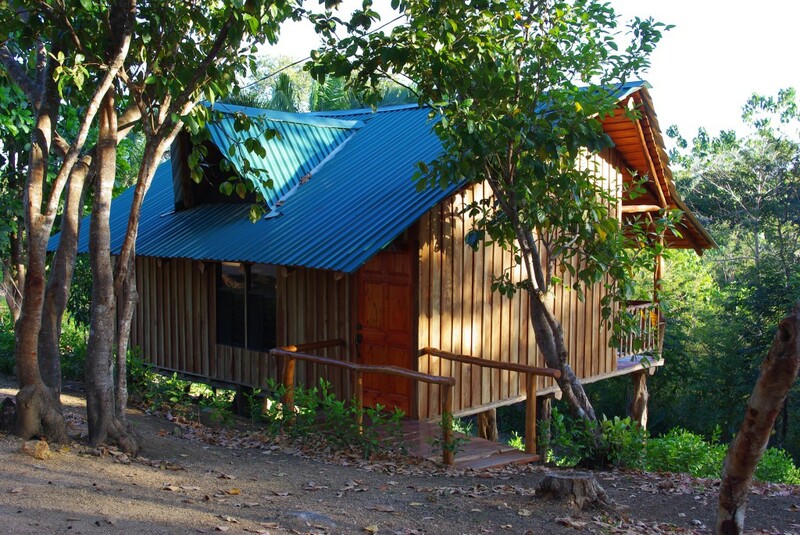 We have used local resources and local labor. 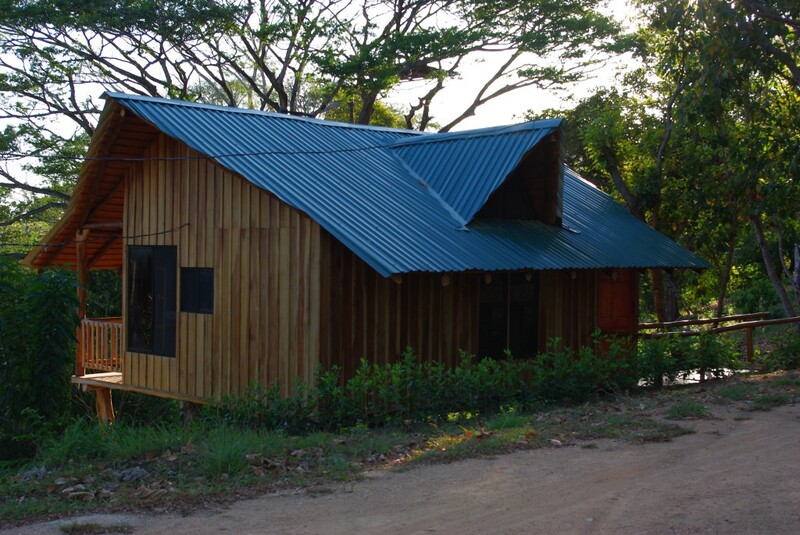 There is plenty of natural habitat throughout the project to provide refuge for wildlife. 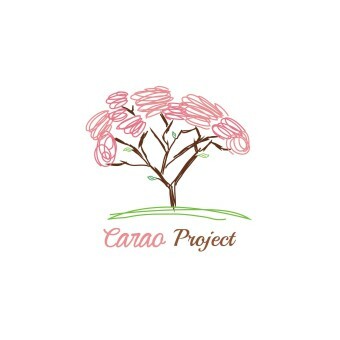 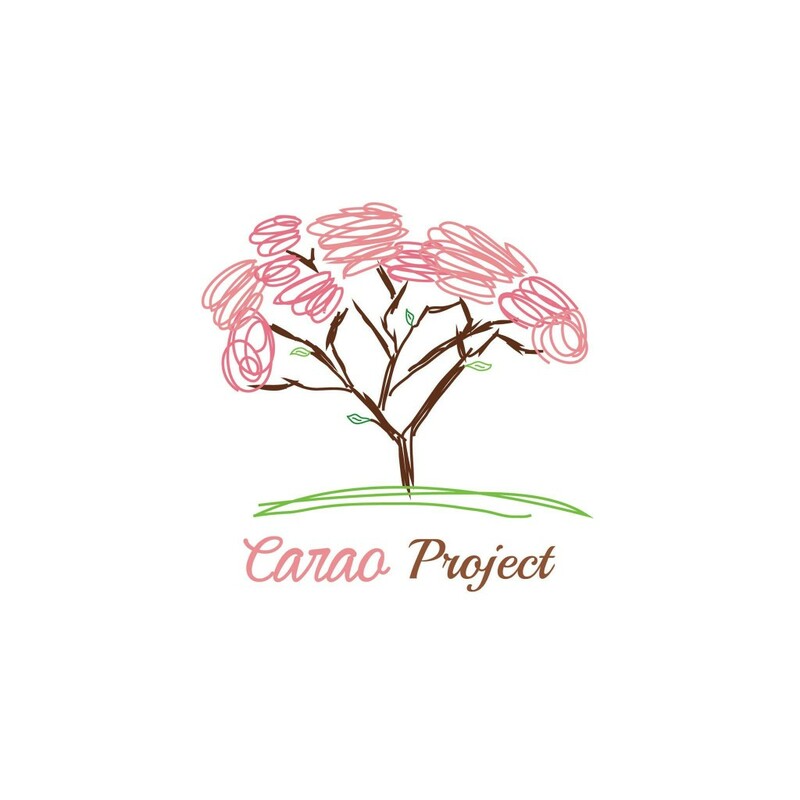 Most importantly, we aim to promote knowledge and a connection to nature in an attempt to encourage concern for all ecological systems. 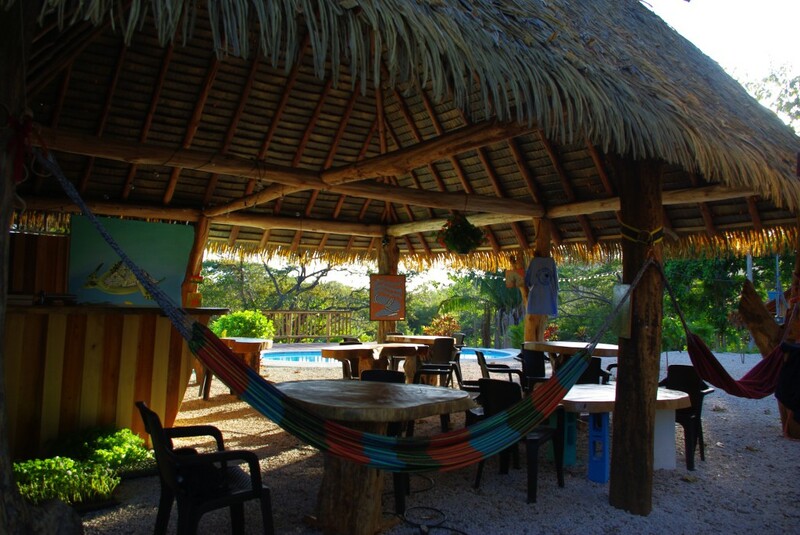 Lodging, restaurant, bar, pool, walking distance to the beach.